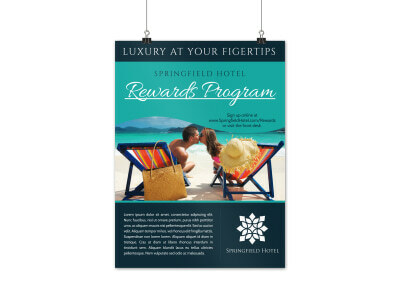 Customize our Hotel Club Promotion Poster Template and more! 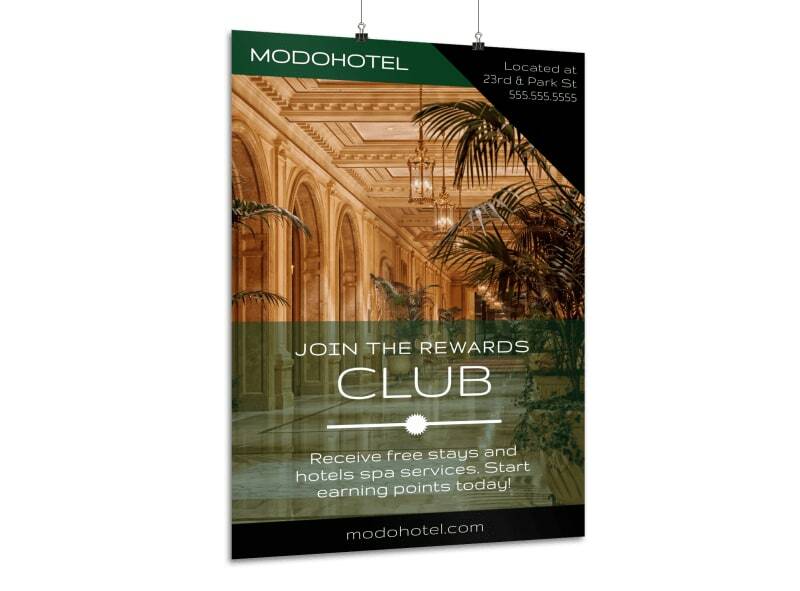 Reach out to the public and encourage them to have a night out at your club. 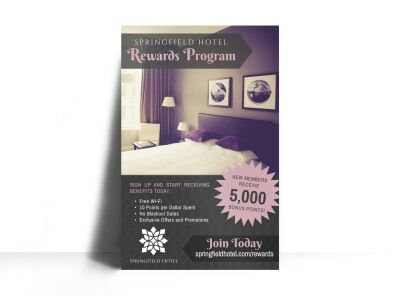 Make your poster stand out loud and clear by adding bold colors, text, images, and more. 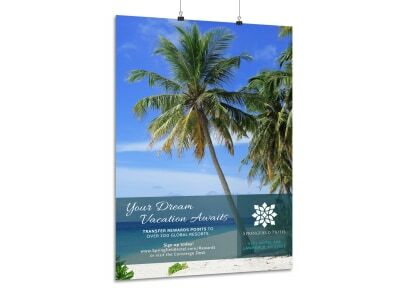 Let us print for you or you can choose self-printing for quick access. Get started now!